Since I’m in NYC with the marathon on my brain, I thought it would be fun to do a special edition Friday Five! 1. 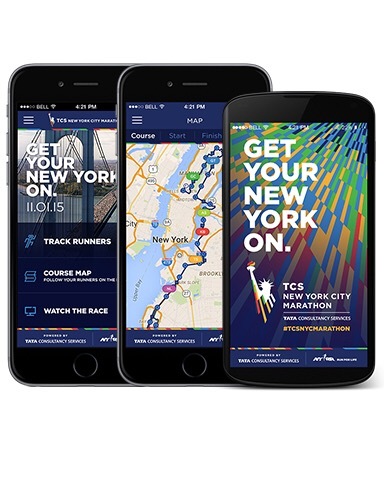 The TCS NYC Marathon App: It’s an easy way to learn about the course, expo, and track runners! It also has a cool race finish time predictor. 2. 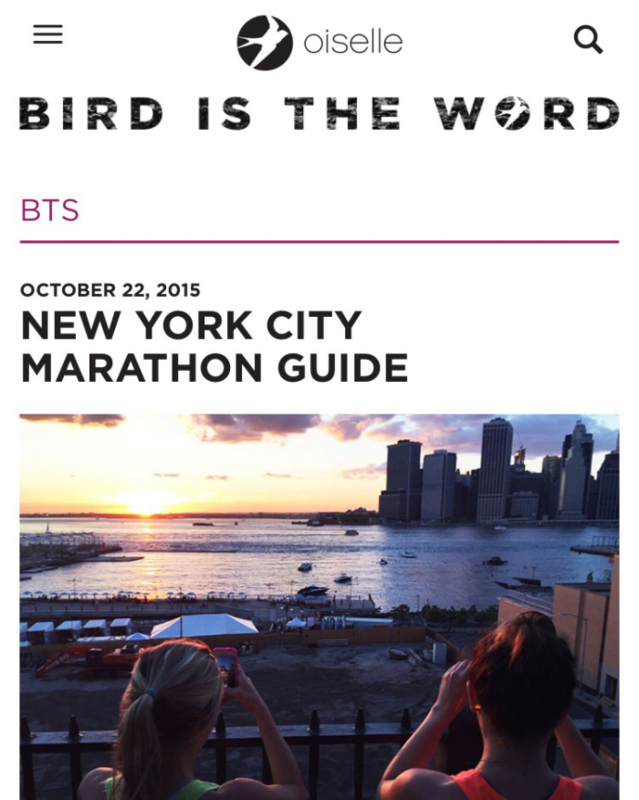 Oiselle published an awesome Guide to NYC! The city is broken down by neighborhood and gives restaurant and run route suggestions. 4. 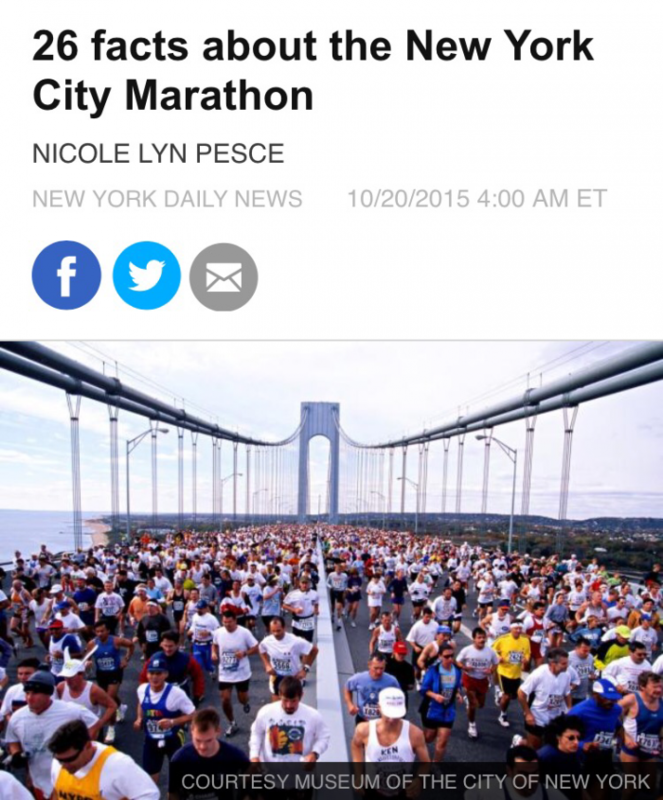 A bunch of celebrites are running NYC this year. CLICK HERE to find out who!! 5. I always LOVE the special edition race shoes!! Here are my favorite NYC Marathon Edition shoes! I love those NYC New Balance ones! Makes me want to switch to New Balance. Oooh Sean Astin is running. I’m a huge Lord of the Rings fan. 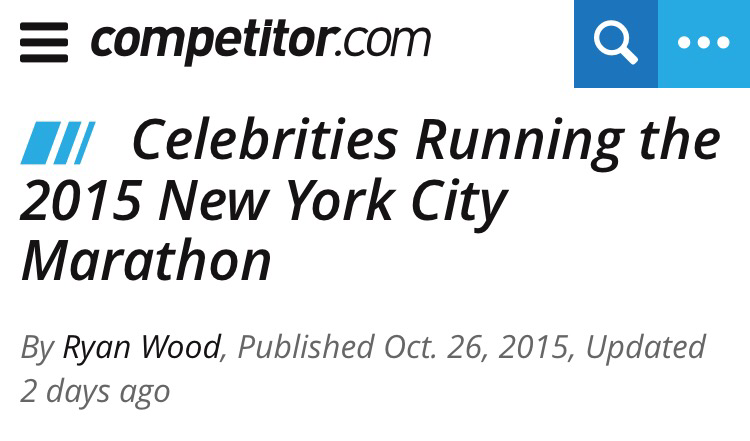 How cool would it be to see a celebrity while running?? I LOVE Lord of the Rings and will totally be looking for him! Love the shoes.. Super rad! I’m so curious …. What shoes will you be running the marathon in? Good luck and prayers for a fantastic race!!! I’m running in the Asics Cumulus! Those shoes are AWESOME! Praying for your travels and that you have a WONDERFUL race. Just have fun! And that map that shows running areas and COFFEE oh my goodness how awesome is that!!!! It was so cool of Oiselle to make that list! Those shoes are fantastic!! Love them all, but I think the NB ones are my fave. Have a fantastic weekend and a GREAT race!! Love this post and so excited for you! I hope you have a great experience! Yay for New York!! Love this special edition! 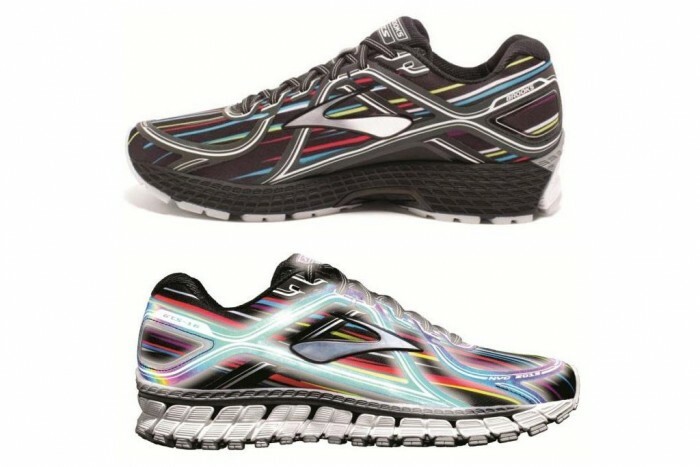 And those Brooks shoes are so awesome! Have a wonderful New York-style Friday!!! Thanks so much my friend! Miss you!! It has been so much fun!!! I’m doing my best to take it all in and enjoy the experience!! Good Luck! I am so excited for you and can’t wait to hear/read all about it! Go Jen!! You got this!!! So excited to hear how you do and good luck! I think the New Balance or Saucony editions are my favorite! The race shoes are so much fun!!!! Yippeee!!! Have a great race!! Can’t wait to see the pics…Have fun! Good luck on Sunday! Look forward to read about how it goes. those shoes are awesome! 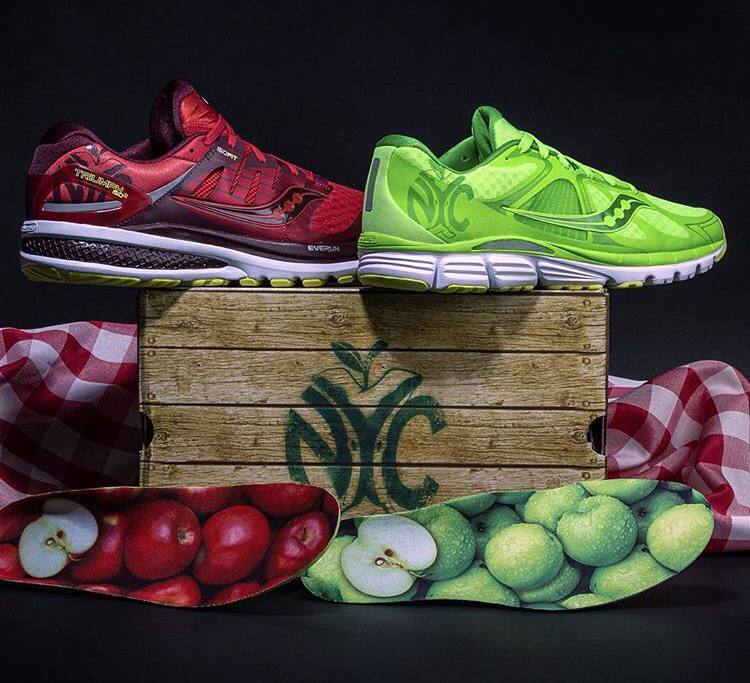 love saucony’s “apple” ones. GOOD LUCK! Good luck and have fun, Jen! Oh I love the Asics ones. Good luck Jen!!!! You’re gonna KILL IT! Run happily!! You will do great. I loved Oiselle’s guide – so thorough and thoughtful (the restaurants included lots of veg spots)! They rock for writing that list! Have a fantastic time…. jealous of everyone running NYC…. going to start entering the lottery every year until I get in!! love the new balance and asics shoes so much! can’t wait to hear all about your race! Ahhhh! I’m so excited for you! I love all of the NYC inspired running shoes. The Brooks one look insane; I think the New Balance are my faves! The race-themed shoes are so much fun!! 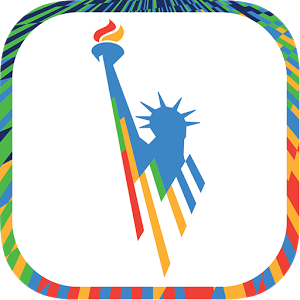 I ran it last year – but this year I’m watching from home. I wish I could be there again as it is so much fun! I hope so! I’m amazed at how many people I’ve run into. It’s a small world! Those Saucony shoes!!! How great are those?! Best of luck to you on Sunday! Can not wait to hear/read all about it!!! 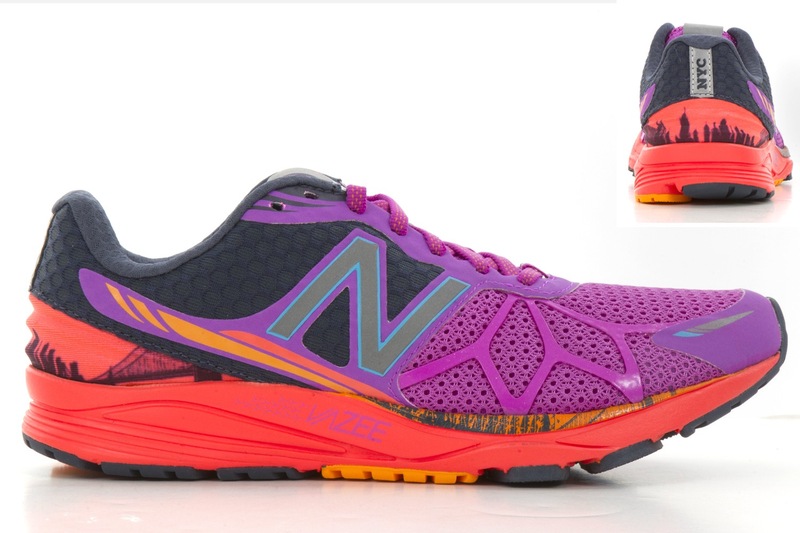 Race-themed shoes are so much fun!!! 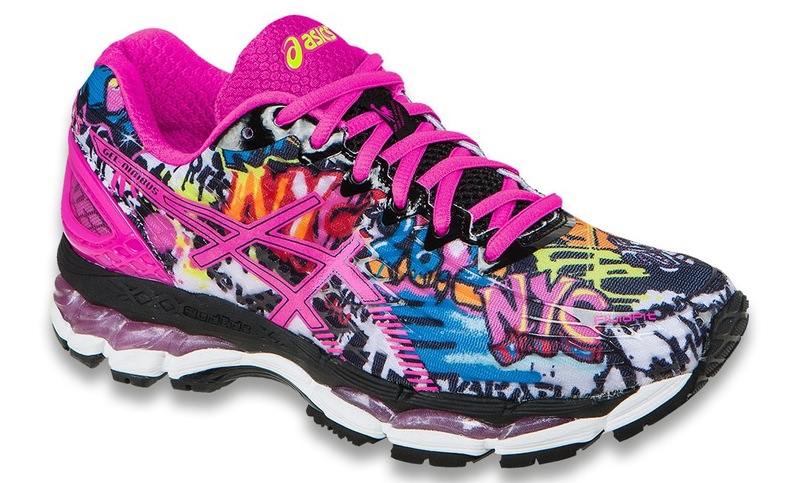 Love the Asics NYC shoes! Good luck girl you’ll do great! How I never heard of special edition race shoes? How fun! What great fun facts, really interesting stuff in those 26.2 facts. http://www.runpinkjess.com Jess at Run Pink!